Helping your home stay warmer, for longer. Homeowners are faced yearly with increasing energy bills and you may not realise but a degrading state of insulation. Switching energy supplier will help in the short term to decrease energy bills, but for a long term solution replacing insulation products in the home is a much better and proven approach. Replacing old fibreglass insulation with foam insulation could save you up to 50% on energy bills and the cost of the new foam insulation can be recouped in under 10 years, or less depending on how much is saved. Here at FoamInstall we offer a permanent solution to reducing energy bills by improving on your homes insulation. FoamInstall offer a free, no obligation survey to look at your home individually and work for you to provide a solution that best suits your needs. 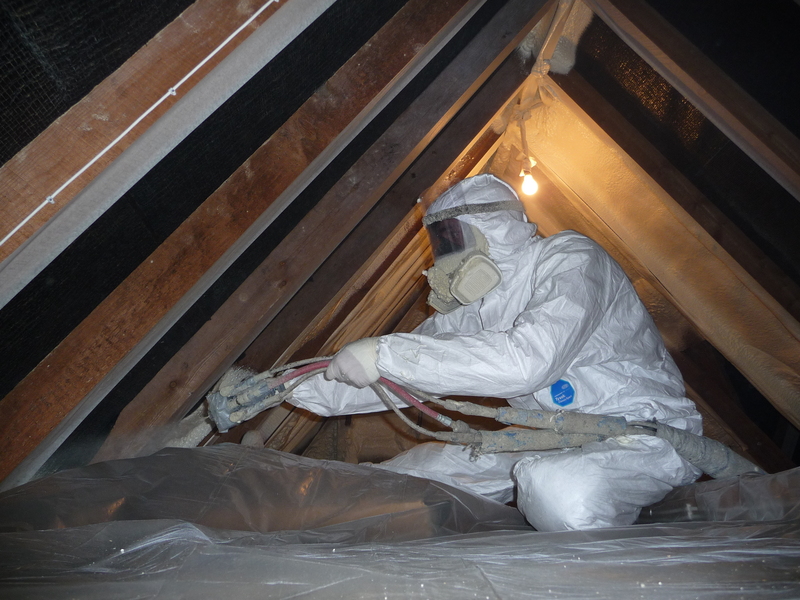 We offer both open and closed cell solutions and can offer advice on what would best suit you for what you are trying to achieve, whether this be to reduce energy bills or the best insulation to install to make your attic a room that can be used and enjoyed as any other room in your house. 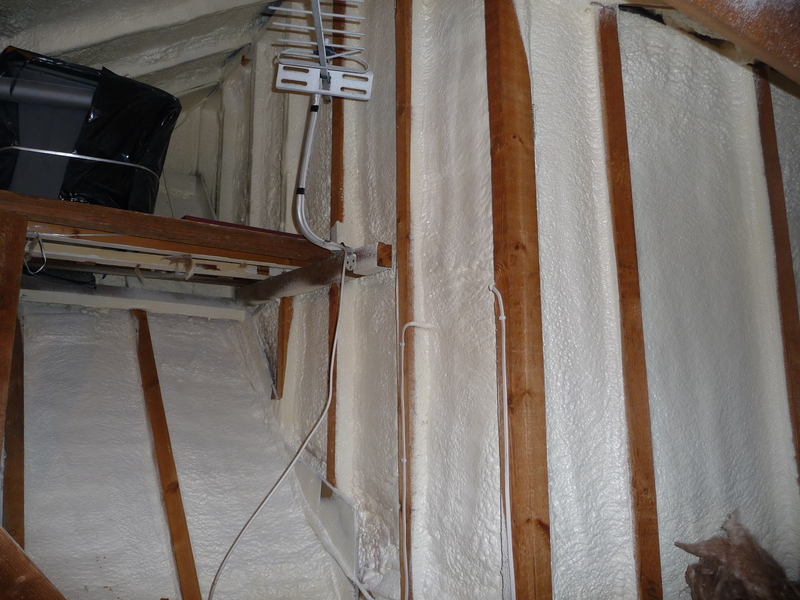 Foam insulation can lead to an increased comfort in living. Cost savings, less noise, better air, no mould and your home keeping warmth in and the cold out. Closed cell directly onto under side of tiling can improve structural integrity, bounding the tiles together and forming a water tight seal. This should be done after having the roofing checked for any structural issues and repaired so as to ensure a long life to the roofing and seal put in place. 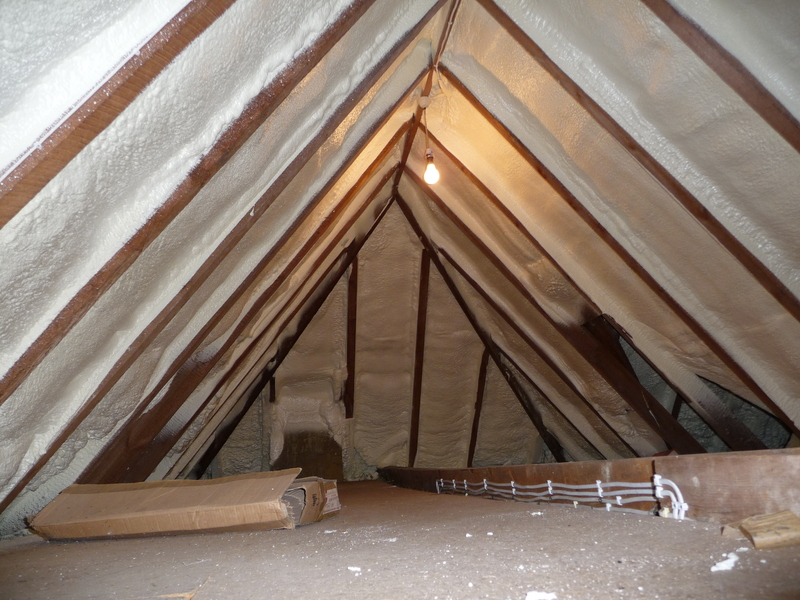 Current guidelines recommend up to 10 inches insulation in your loft. This is usually added to the ground, rather than the roof line, which results in the loss of your storage area, due to not being able to refit floor boards after installation. By implementing spray foam insulation to the roof line, you regain the lost 10 inches, thus increasing storage, height and practicality.